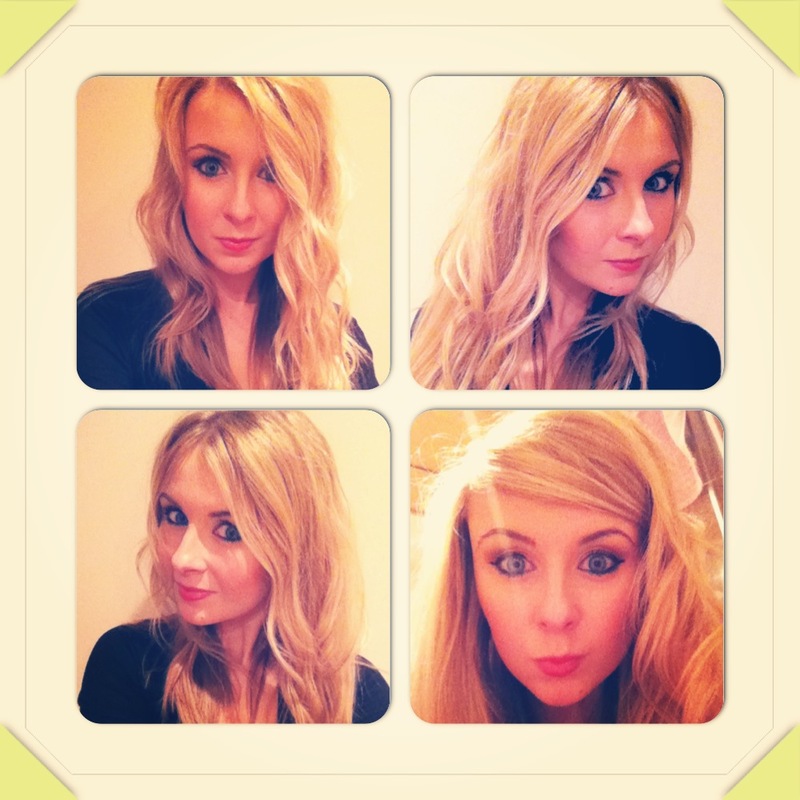 So I need the help of a hair wand, and after months or dedicated use, it is time to ditch my Remington Conicol Wand. Conicol wands are the tools which go thinner at the bottom, so that when you curl with them, the ends of your hair end up tighter and more defined. As amazing as these tools are, that’s not the look I’m going for the Spring. 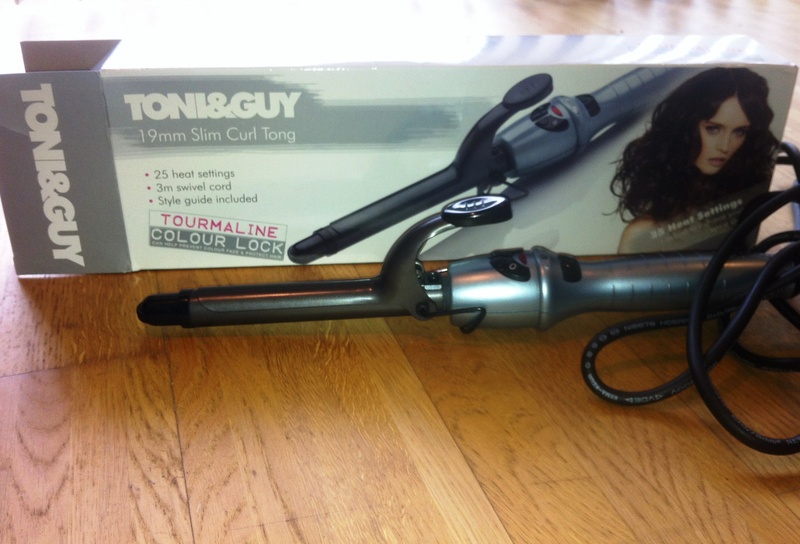 So I purchased the Toni & Guy 19mm Slim Curl Tong, and I can confirm it is the best curling tong ever used! If you are looking to update your conicol wand this Spring, this is the product I would reccomend!